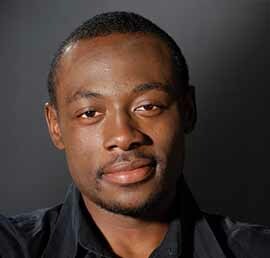 All ABout LoveLove is an intersting journey..
Enyinna Nwigwe is a Nigerian actor and producer. 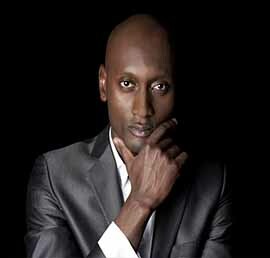 He is best known for The Wedding Party, Black November, and Royal Castle. 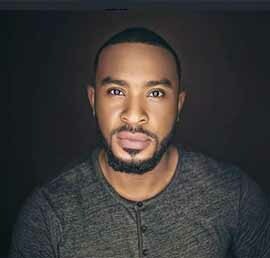 Award winning Nollywood actor and producer, Enyinna Nwigwe has worked alongside some of the most respected producers and directors in Africa and overseas. 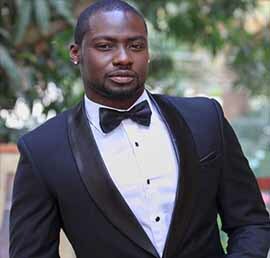 Richard Lukunku is a South African actor best known for his starring role as craft market manager Pascal Etana in the Mzansi Magic telenovela Inkaba, from 2012-2013. 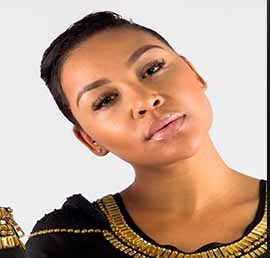 Angela Sithole is an actress from South Africa. 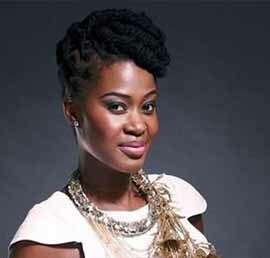 The beautiful lady first made her major acting role in the Mzansi Magic soapie Zabalaza. 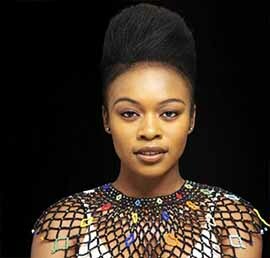 Angela have featured in TV series such as isiBaya - Season 2.